Nairobi not only boasts wildlife, nice beach and snorkeling spots; it also has cool bars, amazing nightclubs and pubs and other echo-making spots enough to grant all the fun its visitors would ever want. The city’s old nightclubs keep adding sophistication to their numerous features while new ones keep emerging, turning it to an absolute partying centre after sundown. The clubs provide a wide range of music and atmosphere that ensure nothing less than best experience to clubbers. They are where high-end clubbing, big-room EDM, bottle service and so much more are hugely offered; and the only thing that matters is the music! 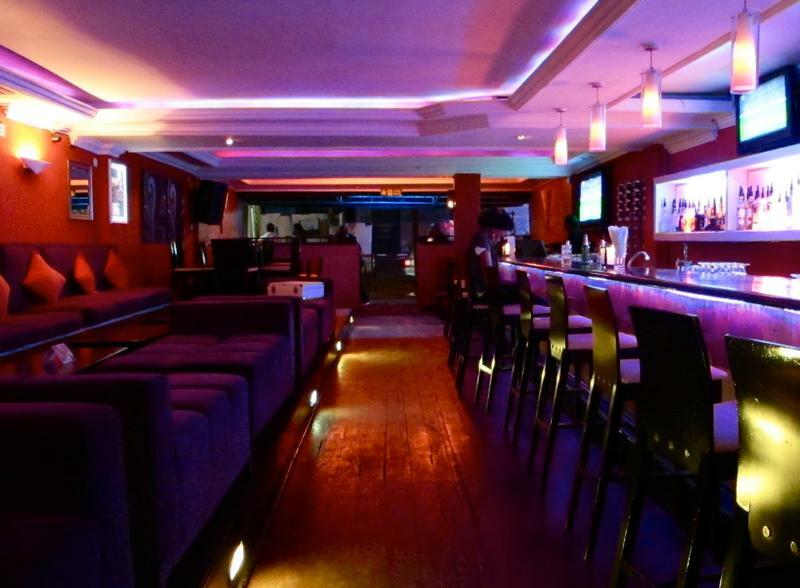 SkyLux Lounge is located in Soin Arcade Westlands Roads, Nairobi Kenya. The nightlife here is supreme. The spot is the place to be when you are looking to dance to the most recent tunes and vibe. It offers luxury surroundings that can fit more than 800 people on a night of good vibes, alluring view, professional service, delicious cocktails and so much more! Plus you will get the chance to meet some of your favorite celebs, Djs, politicians, and so on, here. 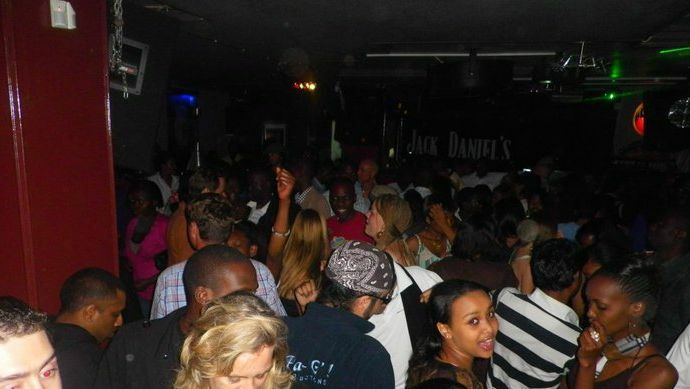 Pavement is known by many young people as one of Kenya’s best clubbing secrets. The club is located in Westview Centre near Westlands roundabout, Ring Rd, Nairobi, Kenya. It offers music lovers weeks of unending fun. The club has a dance floor on the bottom level. It consists of two bars serving variety of drinks. 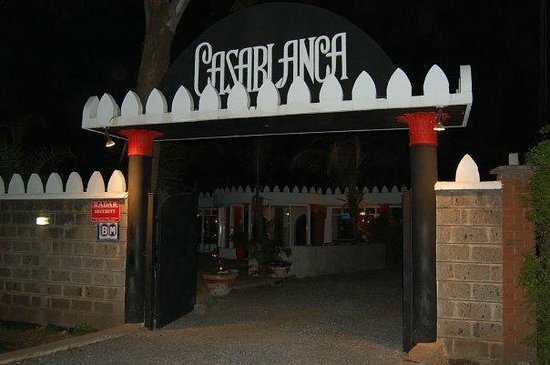 Casablanca boasts of a nice nightclub and is one of the many clubs that has gone from strength-to-strength in recent years. It’s iconic Arabian style makes it even more unique. 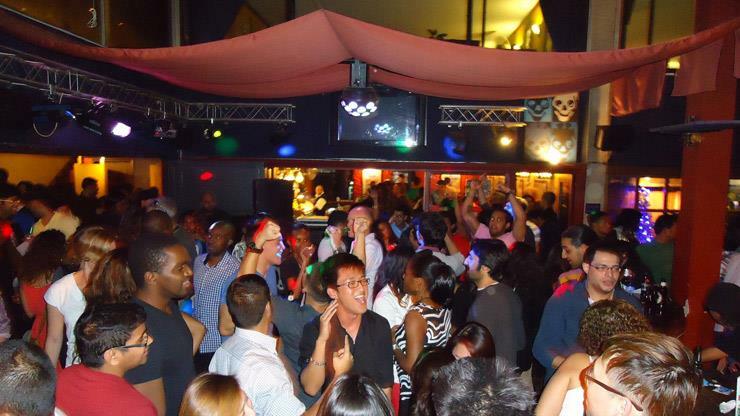 The spot is known for their passionate crowd, relaxed atmosphere and a sound system that rivals the world’s best. It is simply a place to spend the night. It is located in Lenana Road, Hurlingham, Kilimani & Kileleshwa. 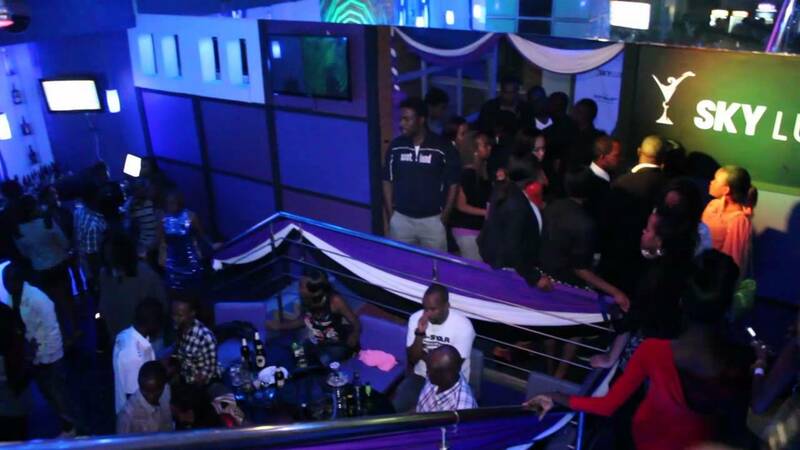 Here is another really good place to club in Nairobi. Everything about this bar is pretty simple and standard. This is the spot where expats and locals mingle to achieve the common goal of enjoying themselves. It offers its guest some real good music that gets them shaking their bodies. It has a good atmosphere and its vibe is perfect for a wonderful weekend mood. In fact, this is the kind of place you go any night and something is waiting to entertain you. An okay place to be when you want a night of action, fun, good music and nice drinks. It is located in the cosmopolitan suburb of Westlands (Mpaka Road) with a spacious balcony to offer you the best view of the area. Kengeles is famed for its vibe even though it is located in an infamous street. It houses both ordinary Kenyans and tourists. It is situated in the Koniange Street opposite Kenya Comfort hotel. 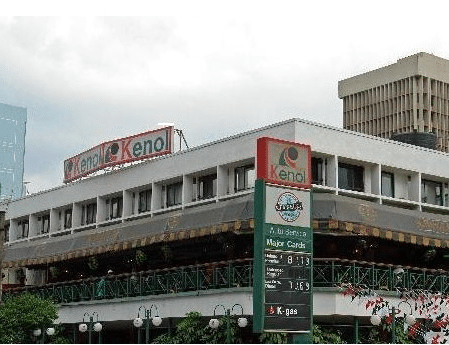 Kengeles nightclub and cafe-bar is in the downtown. The spot exudes a blend of mystery and glamour with well standing young Kenyans or Kenyan working class coming to party all night. Speaking of music, the club is simply an expert in music. Gipsy Bar is an expat and local spot in Nairobi. It is located at Woodvale Grove in Westlands where most expatriates live. The music is good for dancing. Its electric atmosphere bonds well with the mix of people who frequent it; from expatriates to locals. Bacchus is situated on Woodvale Grove, Westlands right next to Havana. Both tend to attract similar crowds and the proximity makes it easy to sample both during the same night. Bacchus has some of the best DJs so the music is awesome and the club is popular for hosting grand parties and events on Wednesdays and weekends. 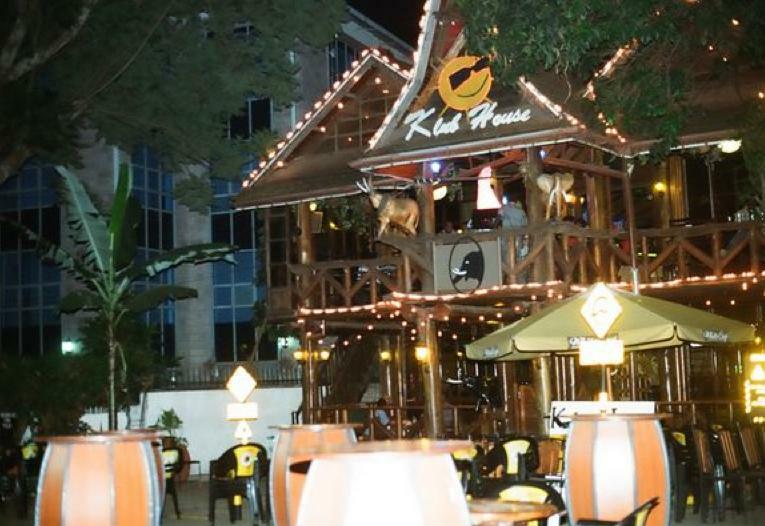 Klub House (K1) is known for reggae night on Thursdays. Both locals and foreigners come to this spot. 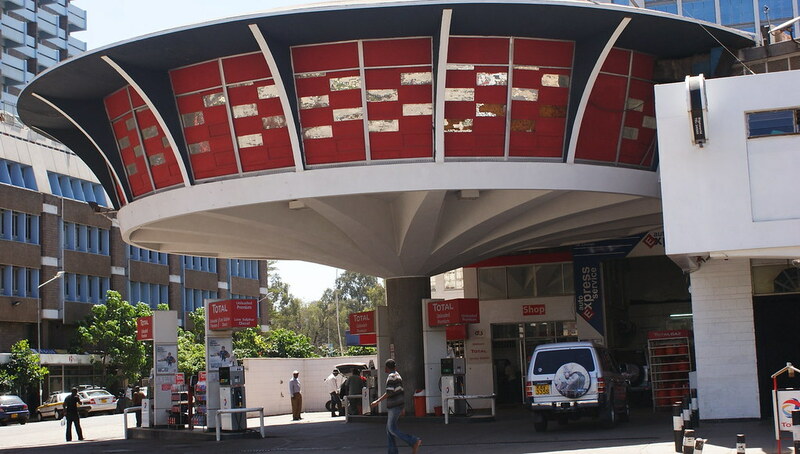 K1 is located in Parklands, along Ojijo road, Westlands. It is just the place to spend your evening. Like other clubs, weekends at K1 are pretty busy but the choice of drinks is decent and the music will keep you entertained. There is also Klub House 2 (K2) along Baricho Road, Industrial area. It’s as well a pretty cool spot to rave. 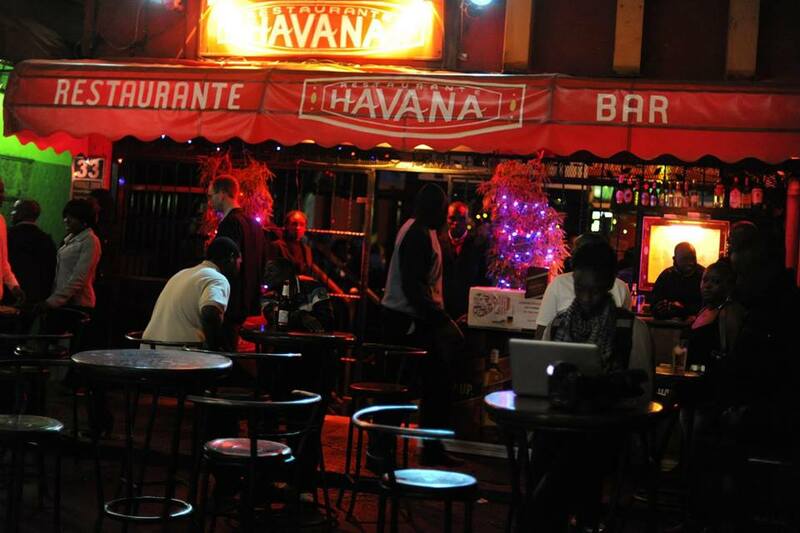 Havana Bar and Restaurant is located on Woodvale Grove in Westlands, just close to Sarit Centre. It has a good bar with an awesome selection of local and international brands. Havana restaurant is dainty and the menu features a wide range of culinary delights at reasonable prices. There are Soups and Salads for starters, a variety of Fish, Beef steak, Pork chops and Chicken meals for the main, as well as desserts and beverages. It is popular with the business types and expats on Thursdays.